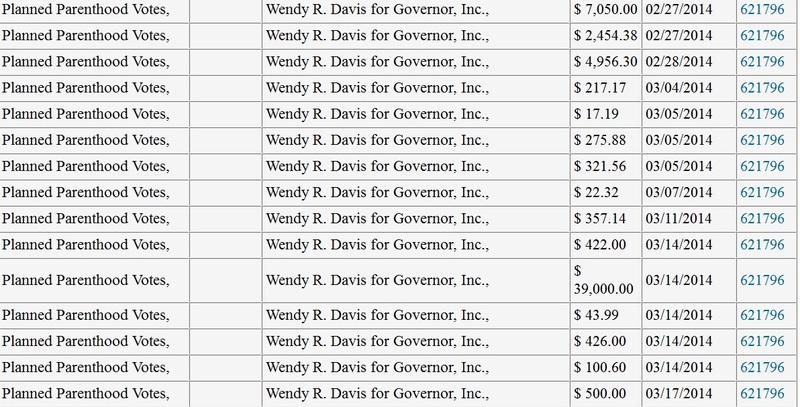 Wendy Davis campaign funded by abortion blood money $$ ?? 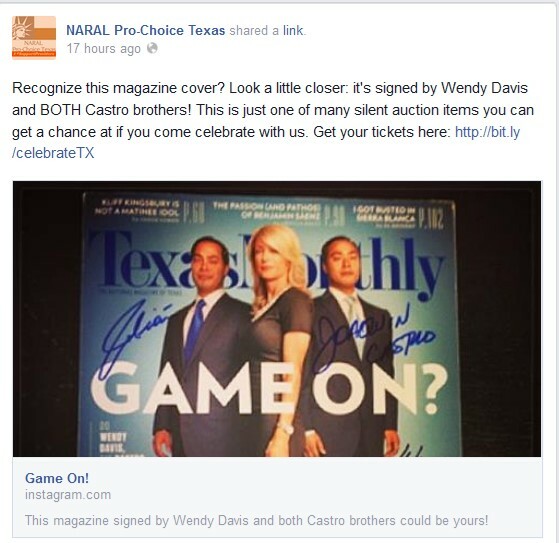 Recently the abortion lobbying group, NARAL Pro-Choice Texas, has bragged that at their fundraising event on September 23, 2014 they will auction off a magazine signed by Texas gubernatorial candidate Wendy Davis. 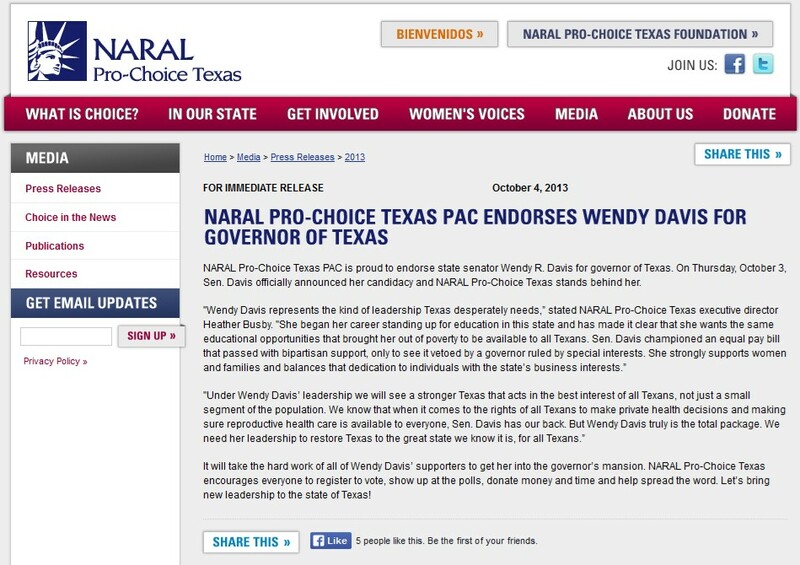 NARAL Pro-Choice Texas brags that it is the political arm of the pro-choice. On the 40th anniversary of the Roe v. Wade decision legalizing abortion, Life News reported the closure of 1,500 abortion clinics over the past 22 years. In 1991 there were 2,176 surgical abortion clinics nationwide; today there are 660 and falling. Over 1,500 abortion clinics, 70% of the total, have closed their doors for good. 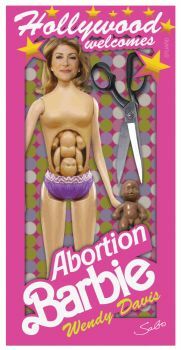 In 2012, an average of 7 abortion clinics closed each month. 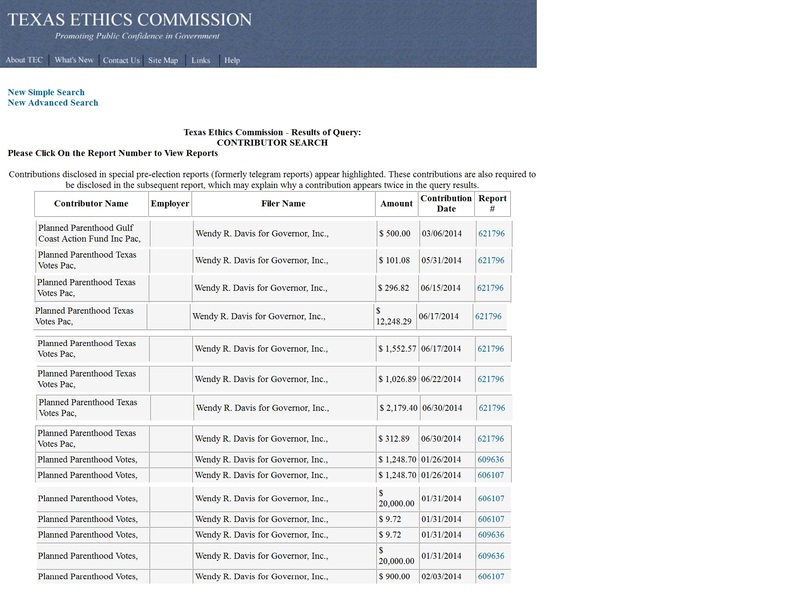 Oct of 2013, Ohio Right to Life confirmed that the Cleveland Center for Women’s Health, owned by late-term abortionist Martin Ruddock, has officially closed. This is the third abortion clinic in Ohio to close its doors in the past 6 months. Sources cite Ohio Right to Life’s late-term abortion ban law as the main reason for the clinic’s closure and for Ruddock leaving Ohio. On August 8,2013 Life News Reported that The city of Toledo is finally abortion free as the state of Ohio has closed down the second of two abortion facilities that have closed up shop this year. Ohio Right to Life obtained documents issued by the Ohio Department of Health relating to a Toledo area abortion clinic violating state regulations. Capital Care Network of Toledo was provided notice by state health officials of its noncompliance, which according to state law, will result in the abortion provider closing in order to protect pregnant women’s health. Abortionist Howard Novick says new ‪abortion‬ restrictions in Texas could force him to close the Houston abortion clinic he opened in 1980. 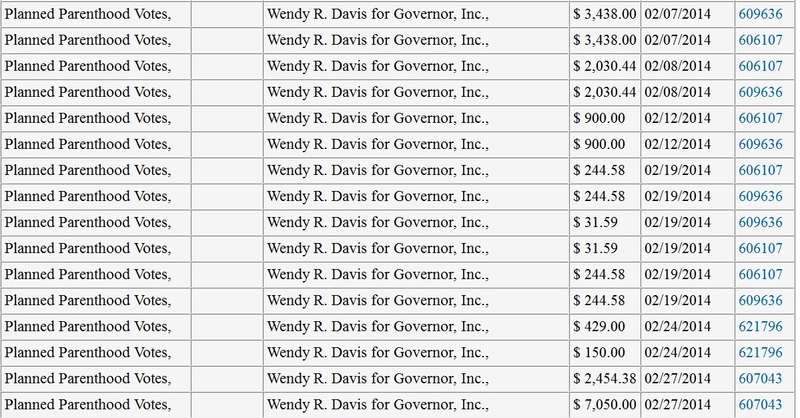 He says he doesn’t have the more than $1 million required to convert his office into a surgical center with wide corridors after a law passed by the state to [protect women. 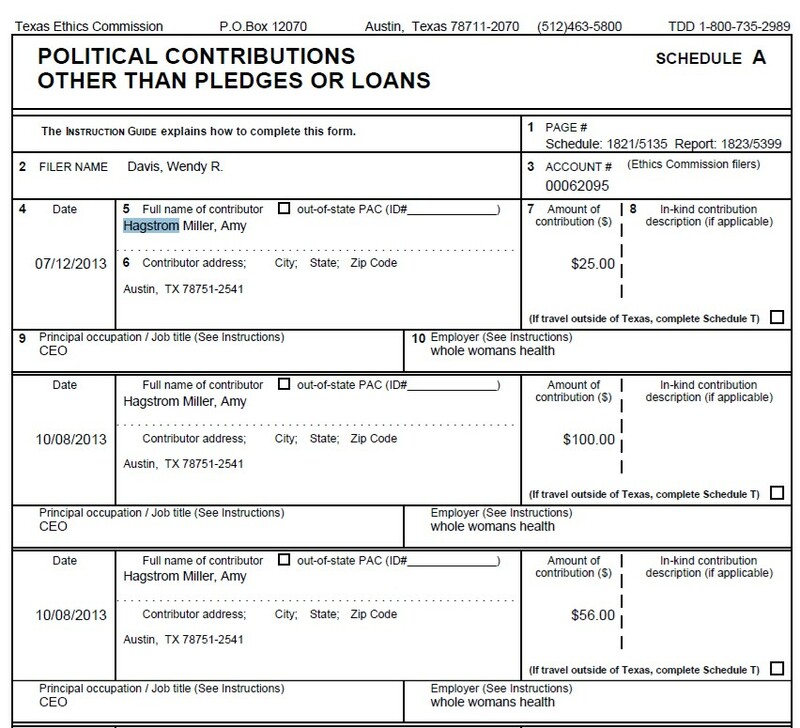 Novick runs the AAA Concerned Women’s Center child killing in Houston. 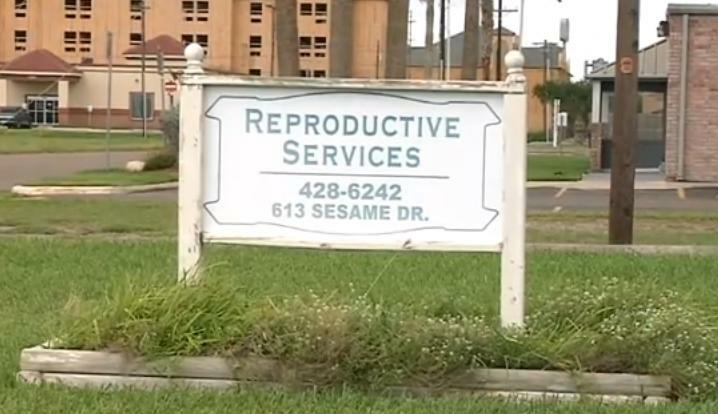 Texas abortionist Lester Minto says he is preparing to shut down his Reproductive Services abortion clinic in Harlingen. He said new state abortion restrictions prevent him from performing abortions. 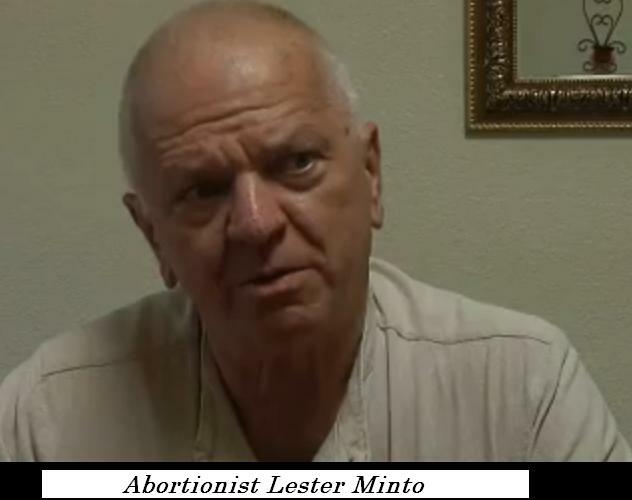 Lester Minto told the news media that he performs abortions on women who are less than 16 weeks pregnant. That falls within the 20 week threshold of the new law. 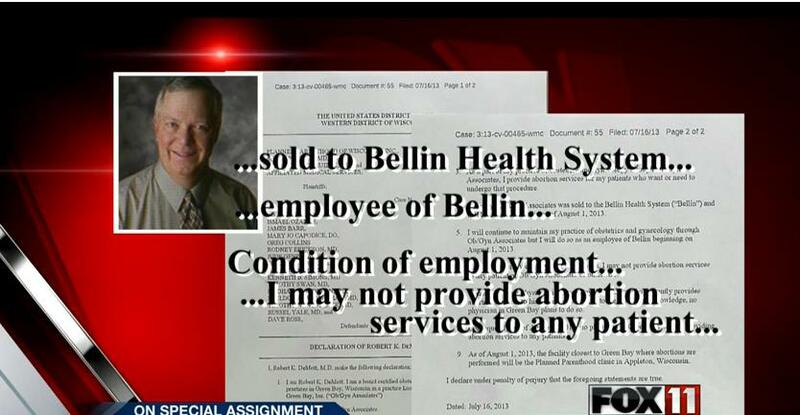 Still, he said his Harlingen abortion clinic will shut down in 90 days. 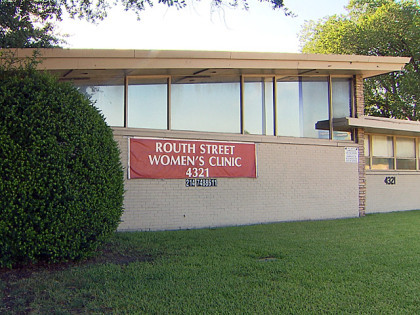 The Routh Street Women’s Abortion Clinic off the North Central Expressway in Dallas, Texas is one of six licensed abortion facilities in the Dallas-Fort Worth area. A clinic administrator, who refused to give her name, spoke to CBS 11 on the phone. “We’re devastated, just like everyone else,” she said. If and when the bill takes effect, it would require abortion clinics to meet the same standard as ambulatory surgical centers. The Routh Street clinic, which serves at least 4,000 patients a year, would close, unable to afford $3 million dollar in necessary upgrades, said the administrator. 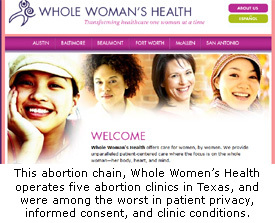 In McAllen Texas, Amy Hagstrom Miller, president and CEO of Whole Woman’s Health a chain of 5 abortion clinics in the state said she will likely close her clinic because architects have estimated it would cost $1.4 million to retrofit a 4,000-square-foot facility to meet all the requirements that come with transforming it into a surgical center as required by a new Texas law. Since the clinic across is not large enough, she would have to move. To build a new facility would cost $3 million, she said. A Houston abortion doctor told Fox News that when the Texas abortion laws go into effect he may be forced to close. NOVA Women’s Healthcare clinic in Fairfax City that performed more ‪abortions‬ than any other location in Virginia has closed, and it’s unclear whether it will reopen elsewhere. According to Operation Rescue, Nova Women’s Health Center in Fairfax shut down because of its own shoddy treatment of women and failure to pay back rent. According to reports, Eaton Place Associates, LLC, filed suit against Nova’s owner, abortionist Mi Yong Kim, in 2011 seeking to terminate its lease because the abortion business created a nuisance. Operation Rescue worked with local activists to document medical emergencies at Nova and filed a complaint against Kim, who continued to operate the abortion business even though she had her own medical license revoked in 2007 after killing a patient during an abortion. 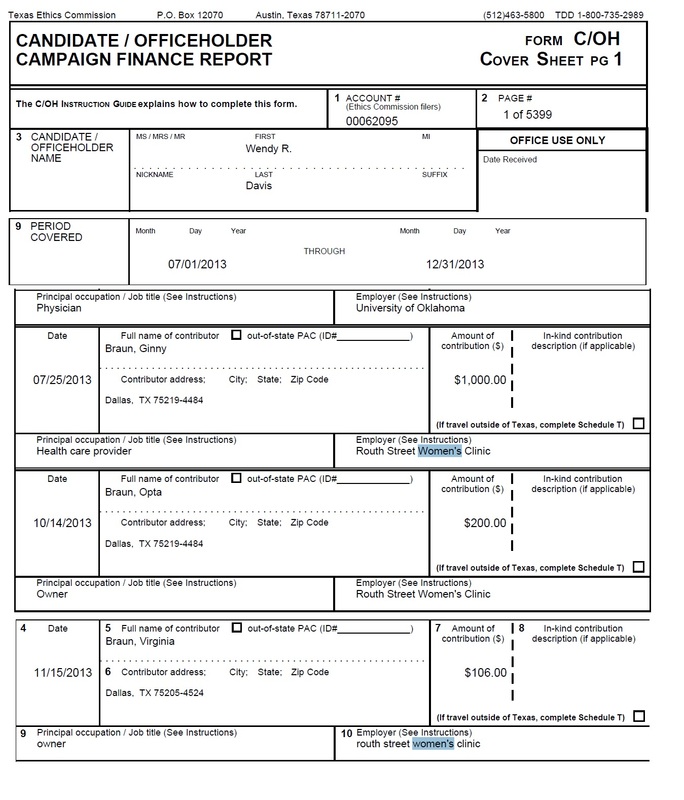 Since then, Kim transferred ownership a family member and settled the suit with the landlord. However, in April, Eaton Place Associates, again sued Nova, for $95,000 in back rent that the abortion business had failed to pay, prompting the killing center to finally close. In August, A North Carolina abortion clinic has voluntarily shut down for good. The Durham-based Baker Clinic for Women voluntarily surrendered its license last week just as Asheville’s abortion facility reopened. 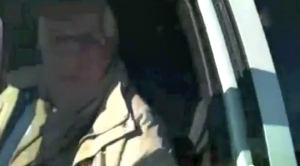 Dr. John Baker, who owned the clinic, surrendered the clinic’s certificate to operate six weeks after the N.C. Department of Health and Human Services temporarily revoked its license for failing to meet state abortion clinic standards. 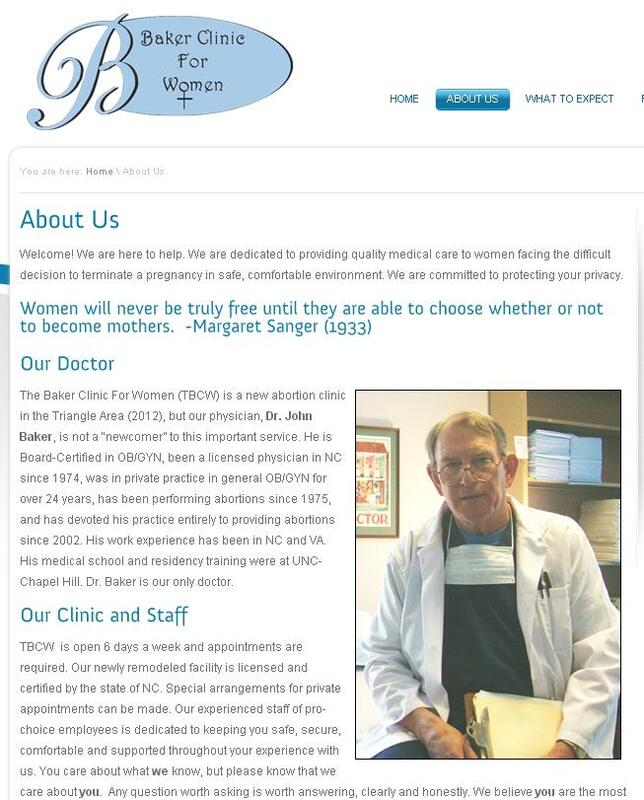 The North Carolina state health department’s Acute and Home Care Licensure and Certification Section notified Abortionist John Baker July 5 that his certificate to operate The Baker Clinic for Women in Durham was suspended. According to the notice, the clinic failed to ensure quality control in blood banking. Specifically, the notice said the clinic didn’t perform quality control tests for more than 108 patients who had received Rh factor blood tests and it failed to follow manufacturer’s instructions for the test, among other problems. On the same day the Durham facility closed, Femcare, Inc., the state’s only ambulatory surgical abortion clinic, reopened after its suspension late last month. The state Department of Health and Human Services suspended the license of a city abortion clinic, citing nearly two dozen safety violations discovered in a recent inspection. The North Carolina Department of Health and Human Services announced Wednesday that it has suspended the license of Femcare, an abortion clinic in Asheville, for two dozen serious health and safety violations discovered during a routine inspection on July 18 and 19th. This action comes just two days after Gov. Pat McCrory signed a law that will require abortion clinics to meet the standards of an outpatient surgery center. Ironically, it was thought that Femcare would be the only North Carolina abortion clinic to meet safety standards under the new law, but it seems it that thinking was grossly in error. 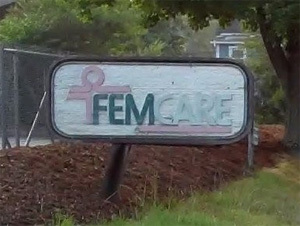 Femcare was last inspected 6½ years ago. The closure is not directly related to the new law. 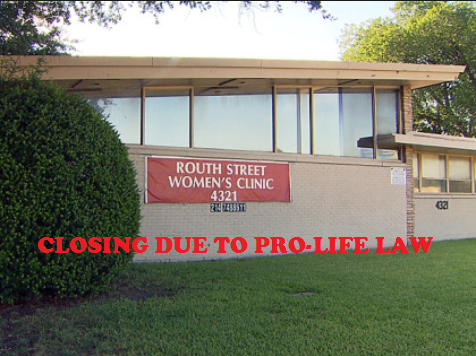 Operation Rescue reports this is the 42nd abortion clinic to close nationally in 2013. Clinic safety regulations have contributed to many of the closings. This number far eclipses the 24 abortion clinics that closed in 2012. Since 1991, over 70% of all abortion clinics in the U.S. have closed. Charlotte’s Preferred Women’s Health Center, the first of the three to shut down, reopened earlier this summer.Though there is a Planned Parenthood in Durham, it does not provide abortions. There are currently 16 facilities offering abortion services in the state. Affiliated Medical Services in Wisconsin says a new admitting privileges law would force its Milwaukee abortion clinic to close. They are fighting the new law in court as we publish this. In August Planned Parenthood announced the closure of two centers in Colorado and one in Las Vegas. Planned Parenthood of the Rocky Mountains has announced the consolidation and closure of two of its 23 Colorado centers. According to their press release: Effective Sept. 1, PPRM’s Eastside health center in Colorado Springs in addition to PPRM’s La Junta location will close. In addition to the two Colorado closures, PPRM will close one center in Las Vegas. Planned Parenthood in Wisconsin says a new admitting privileges law would force its Grand Chute clinic to close because providers there lack admitting privileges at local hospitals. They are fighting the new law in court as we publish this. ‪‎Planned Parenthood‬ Mohawk Hudson has announced that they will close Ticonderoga Health Center in August ! 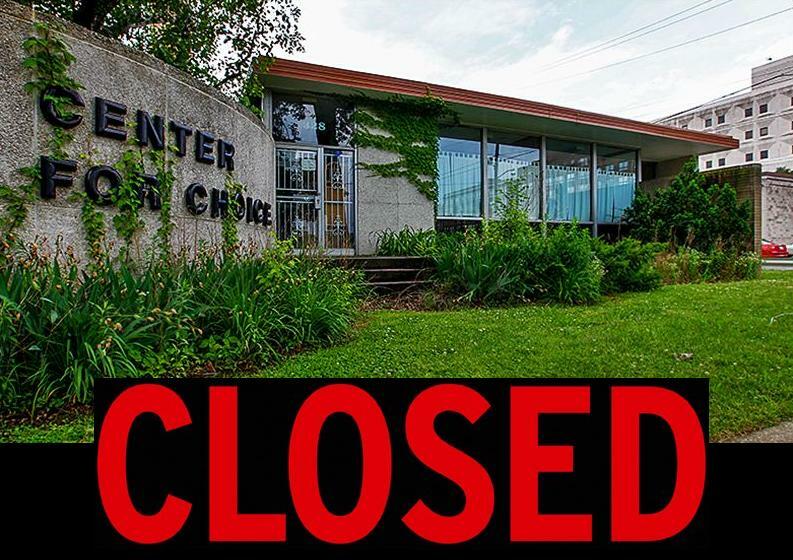 The abortion giant closed its Granville and Herkimer health centers on July 3. Planned Parenthood in Texas announced the closing their in Bryan, Huntsville and Lufkin locations shortly after Gov Rick Perry signed new abortion restrictions into law. 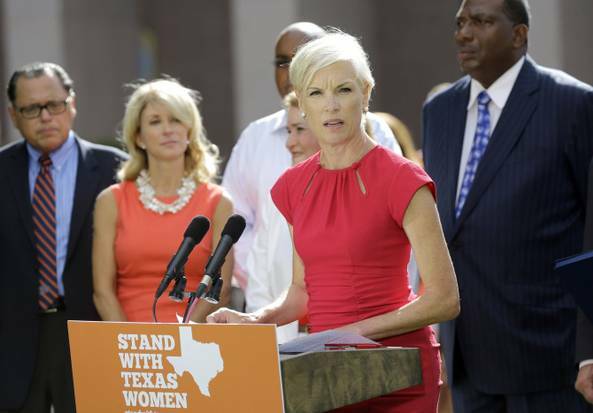 Melaney Linton, Planned Parenthood’s Gulf Coast president and CEO cited increasingly hostile environment along with budget cuts as reasons for the closures. Wisconsin Planned Parenthood has shut down their Appleton facility following the passage of abortion restrictions that require doctors to have admitting privileges at a hospital within 30 miles of where the abortion will occur. In addition Planned Parenthood’s Green Bay clinics plans to stop offering abortion services for reasons unrelated to the new law. 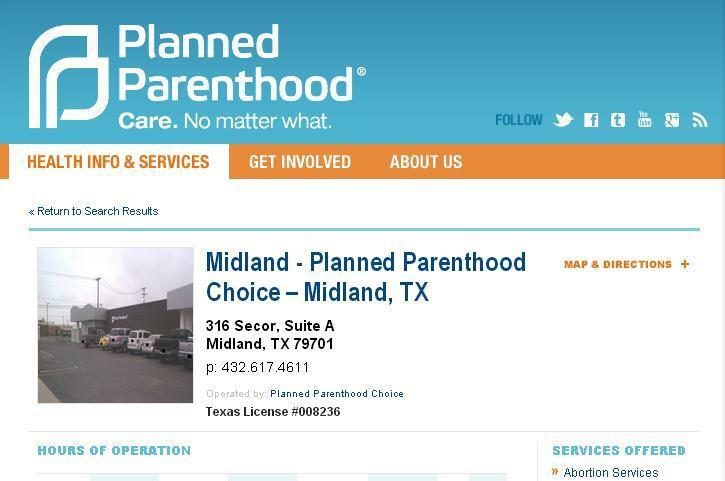 Planned Parenthood has announced that they are closing their Midland, Texas abortion clinic also the site of an undercover investigation sting by Life Dynamics. In that call, Planned Parenthood in Midland told our caller, also posing as a 13 year old child impregnated by a 22 year old man, that she could come to the clinic for a pregnancy test with her 22 year old boyfriend. Planned Parenthood in New Jersey has announced it will be closing the only Somerset County location within the next month. 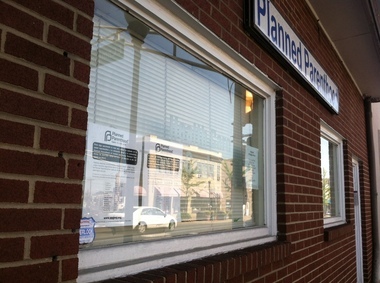 UPDATE August 16,2013: The Manville location of Planned Parenthood — the only such clinic in Somerset County — has closed its doors, effective Friday, according to a notice found on the office windows on South Main Street. Planned Parenthood of Indiana has also announced the closure of their Richmond office. The organization publicized the decision in a press release citing increased costs and a decline in the number of patients as reasons. Planned Parenthood Keystone in Pennsylvania has announced the closure of its medical center in Carlisle, citing the abortion giant’s desire to consolidate rather than operate two centers in the area as reasons. Meanwhile in Florida: A Planned Parenthood employee quits!!!! The only clinic that provides abortions in Green Bay will end the medical procedure next week, according to federal court documents. Wisconsin ‪‎abortion‬ clinic to cease killing babies following business deal between Ob-Gyn Associates and Bellin Health. The abortion clinic owned by abortionist Robert DeMott has been sold to Bellin Health System, effective Aug. 1. DeMott indicates he will become an employee of Bellin, and as a condition of employment with Bellin he says, “I may not provide abortion services to any patient. 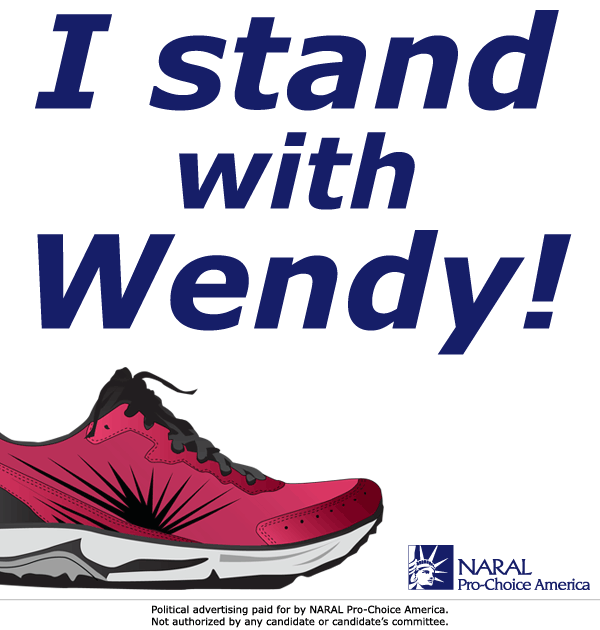 DeMott did not respond to our request for comment, but he confirms the sale and more in the federal court documents related to Planned Parenthood’s lawsuit fighting Wisconsin’s new restrictive abortion law. 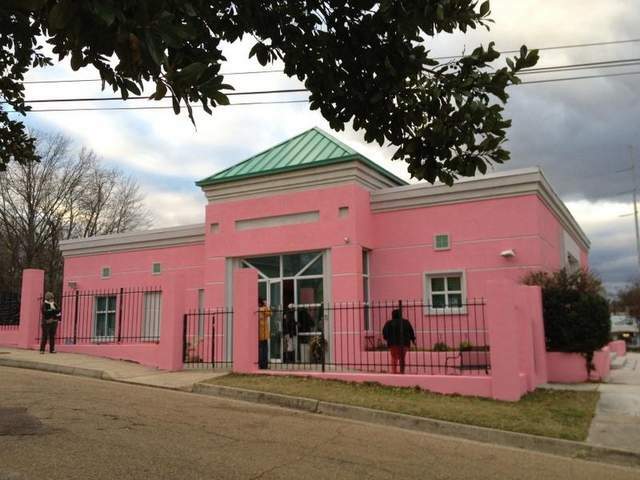 In Mississippi, the state’s only abortion clinic may have to close because of a law similar to what is being proposed in Wisconsin. A job ad in large bold type is featured on the Jackson (Miss.) Women’s Health Organization‘s website asking for physicians with admitting privileges to apply. In September, the clinic applied to about seven nearby hospitals but was rejected by all of them. “The law is unfair; it was done just to close us down,” said Betty Thompson, who is a counselor at the Mississippi clinic. The clinic is still open because the law is being appealed in the courts. Pro-lifers in Michigan are celebrating the final closure of an abortion clinic after 20 years of operation. 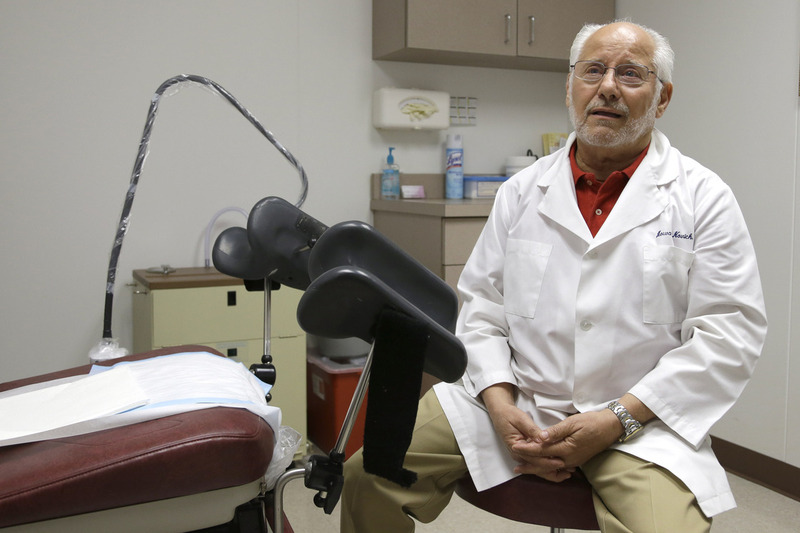 The Dearborn, American Family Planning abortion clinic, closed in April after the abortionist Noon-Nahm Ann announced that he was retiring. The killing center was one of ten Michigan clinics closed or kept from re-opening in the past year and a half. Judge Joseph L. Boohaker issued a permanent injunction today barring abortionist Bruce Norman from operating an abortion clinic at the location of the former New Woman All Women abortion facility in Birmingham, Alabama. Judge Hoohaker also enjoined clinic owner Diane Derzis from referring abortion patients to the Birmingham office. 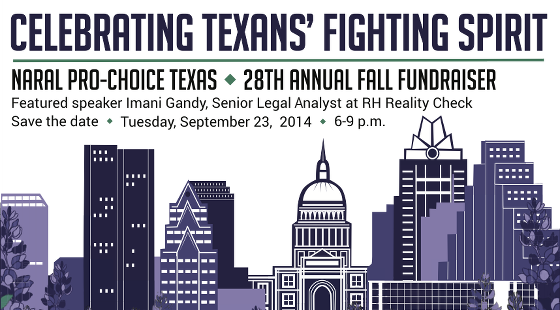 The injunction should close the illegal abortion business permanently. The decision was the result of a law suit filed by the Alabama Department of Public Health alleging that Derzis and Norman were operating an illegal abortion clinic without proper licensing on the site of an abortion clinic that had been closed due to the hospitalization of 3 abortion patients in one day and the subsequent discovery of 76-pages of health code deficiencies that presented a danger to the public. An abortion clinic in Toledo blames the new law for its closure last month. The only other clinic in the Northwest Ohio city could close by the end of this month. Last month the parking lot at Toledo’s Center for Choice was busy with cars; inside, women talked and waited their turn with the doctor. When the media visited a couple weeks ago the parking lot was empty. This clinic performed nearly 15 hundred abortions a year. With the Center for Choice shut down, the remaining abortion clinic’s transfer contract with the university hospital expires at the end of this month. If it ends up closing, the closest clinic for Toledo area residents will be in Detroit – about 60 miles away. Two of Ohio’s 13 licensed abortion clinics have closed in recent months, and a third is expected to shut down in the coming weeks. More closings are possible. The Center for Choice in Toledo, in operation since 1983, recently shut its doors after the clinic failed to obtain a transfer agreement with the publicly funded University of Toledo Medical Center. A state Health Department inspection this spring found the clinic actually had not had a transfer agreement since July 2010. Health inspectors turned up several other violations, including failure to combat possible infections and to keep operating-room equipment — some of which had rust and mold — clean and safe, blank prescription forms already signed by a doctor, IV bags full of expired medicine, and 44 syringes containing an unidentified clear liquid. Toledo’s remaining clinic, Capital Care Women’s Center, expects to close when its transfer agreement with the same Toledo hospital expires on Wednesday. A third clinic, Capital Care Network of Cuyahoga Falls near Akron, closed in April after failing a state health and safety inspection. That facility’s state license to dispense drugs had expired the year before and its federal license a year before that. The date on its bottle of disinfectant was more than a year old, some patients’ vital signs were not checked before a procedure, informed consent was not obtained from some of the patients, drugs were improperly stored and administered, and the transfer agreement was incomplete. 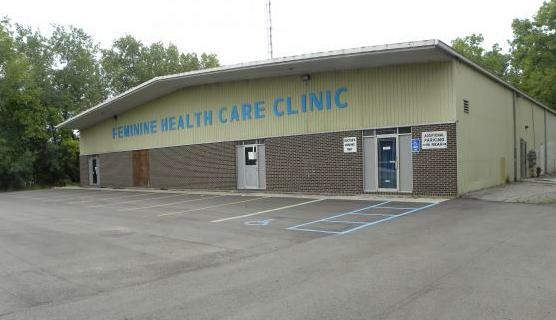 In Sept of 2013, Feminine Health Care abortion clinic of Flint, owned by Alberto Hodari, where abortionist Theodore Roumell runs the business, is now closed, according to local pro-life activists ! Since November of 2011, 10 abortion mills in Michigan have shut their doors. 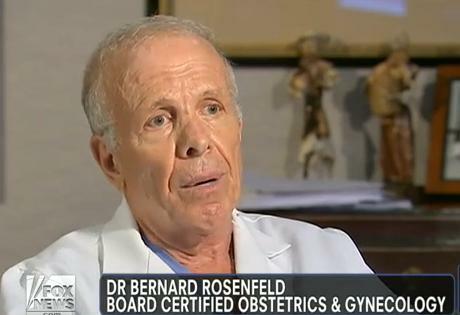 The abortionist, 78-year-old Theodore Roumell, who has open formal complaints against him, has been doing abortions at the Feminine Health Care abortion clinic after Hodari retired. The Flint abortion clinic was in non-compliance with the State of Michigan. Both the medical waste and free-standing surgical license had expired, and following open formal complaints against the clinic, the abortion mill is no longer open, says pro-lifer Lynn Mills.